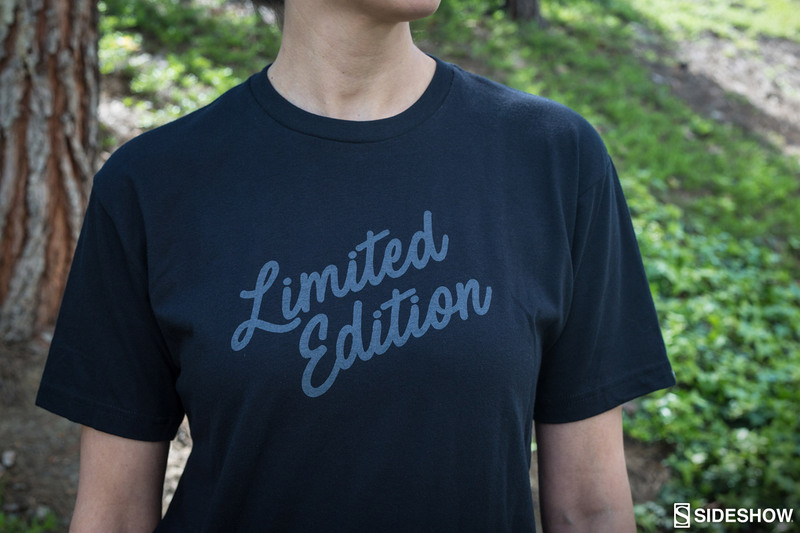 You are one of a kind- so, why not share it with the world? 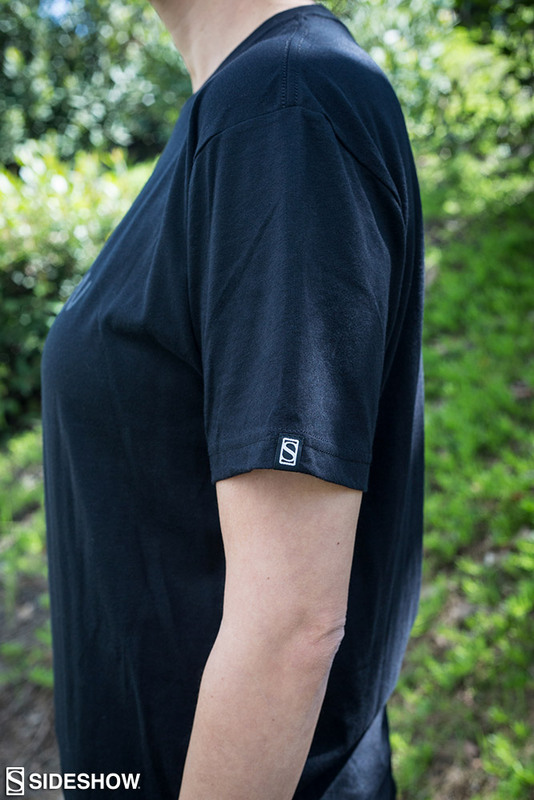 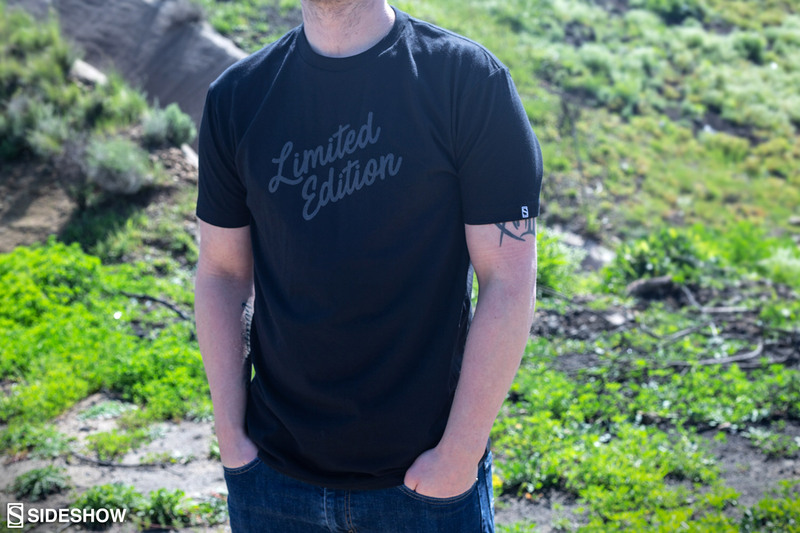 The Sideshow 'Limited Edition' T-Shirt is the perfect apparel to show off your unique geek style! 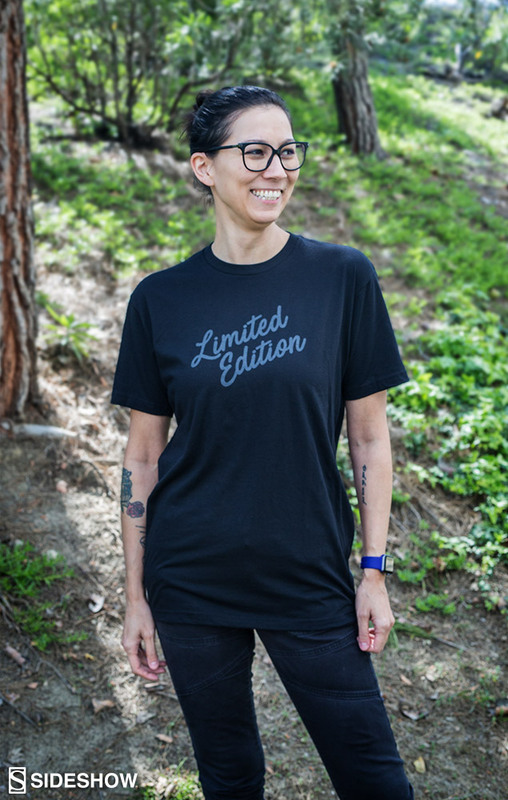 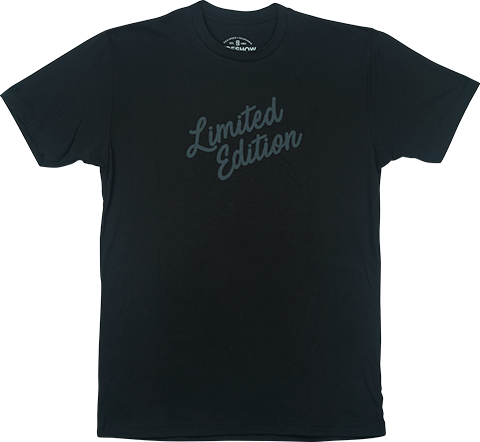 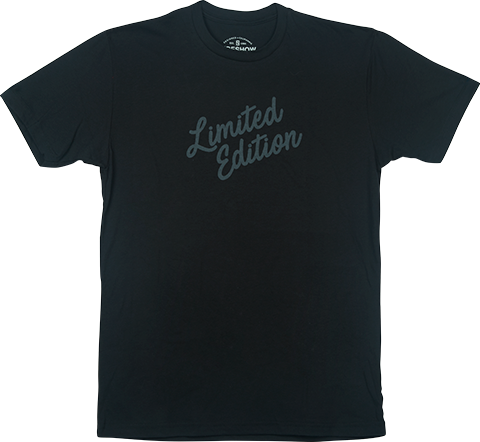 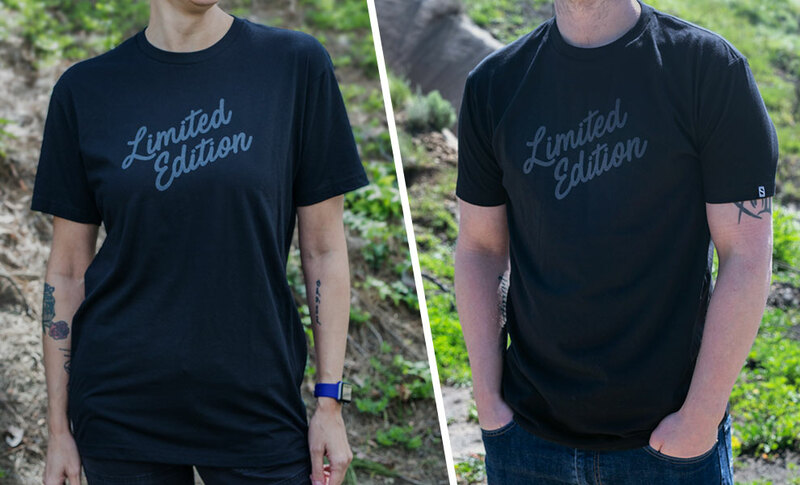 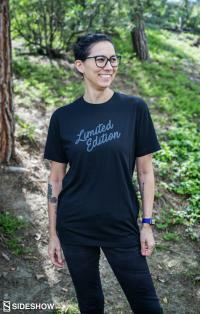 This black Next Level brand CVC crew t-shirt features the phrase "Limited Edition" printed on the front and makes a comfortable addition to any pop culture closet.